Ibn Al Baiter Al-Malaqi, born in Malaga at the end of the 12 C and died in 1248 in Damascus. He was a noted botanist specialized in pharmacology. His most famous work was al-Yami’ li-mufradat al-adwiya wa-laghdhiya (“Simple Medicines”) in which he mentions 1,400 medicines of vegetable and mineral origin. These included 300-400 additions to previously known medicines since antiquity. Emir Dowlat de Amasia (+1495) based his Medical Encyclopedia on this manuscript. Al-Baitar left Spain after 1212 due to Almohade instability and immigrated to the Orient. In 1220 he visited Ifrĩqiya (today Tunis), Asia Minor, Syria and Egypt. There he was named Director of the Herbal College of El Cairo. Later, he moved to Damascus for further research where he died. His work included gunpowder made with saltpeter, which he called “snow of China.”He describes the chemical production of rosewater and orange blossom water. He describes how to make perfumes using sesame and olive oils with flower and leaf extracts by boiling the oil and using the condensed steam, which turns into scented droplets used in perfumes added to medicines. Kitāb al-mughnī fī al-adwiya al-mufrada, Ibn Al-Baitar’s second major work is an encyclopedia of Islamic medicine. He displays extensive knowledge of plants used to treat illnesses in the brain, ears, eyes and other parts of the body. Pour whole cloves into a food processor. Grind them. Add sugar and grind again. Add rosewater and mix well. Pour this into a saucepan and bring to a boil. Boil gently for ½ hour until the substance begins to thicken and becomes a paste. Stir until it begins to thicken. Then stir constantly until it thickens. 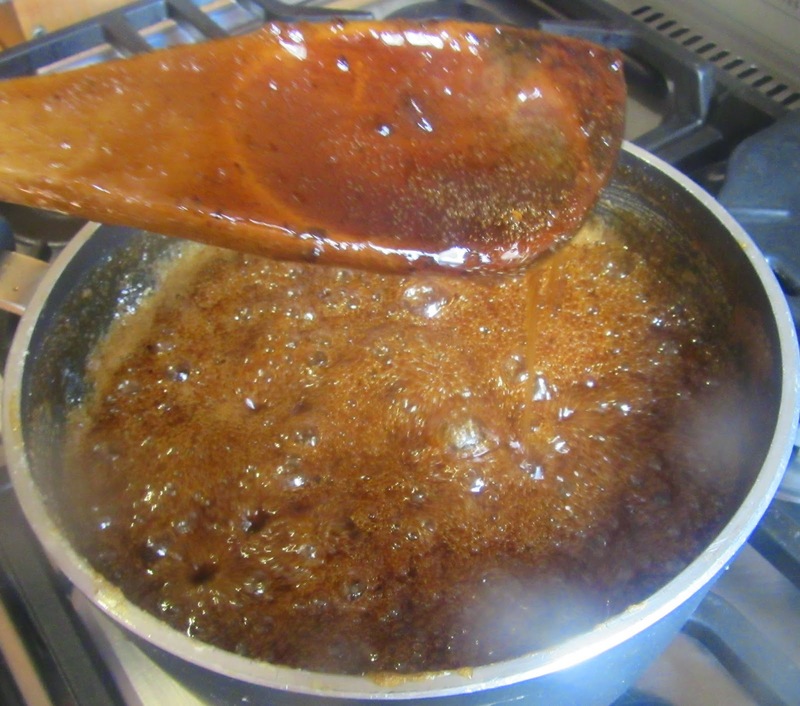 Take two teaspoons and put them in cold water, extract the syrup mixture with them. 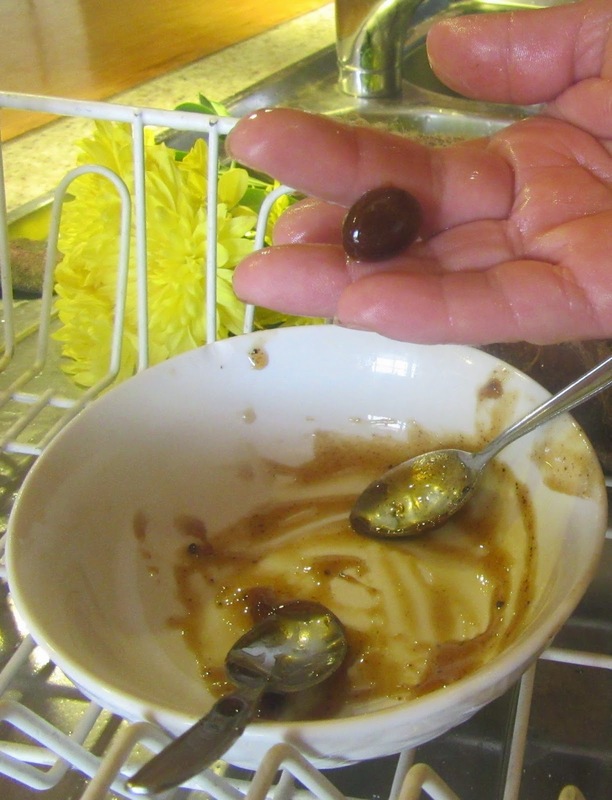 Wet hands with cold water and pass the mixture from the spoons to hands and roll the mixture into the form of a tablets or caramel candies today. This procedure must be done rapidly before the paste becomes too hard to work with it and very carefully so as not to burn the hands. Nola recommends eating half an ounce of it at meals. Tablets can be any size. It was found easier to make smaller tablets and serve one or two instead of making ½ ounce tablets. Once the tablets are made, place them on plastic wrap or other non-stick surface and set them in the sun to dry. Note: the tablets are strong but it must be taken into account that they were made for medicinal purposes. Nola claims that the benefits include: wetting the appetite, dissolving phlegm, gladdening the heart, augmenting the force of coitus, and maintaining the color, texture, appearance of the skin. Se toman dos onzan de sus flores y dos libras de azúcar disuelto en agua de rosas, se espesa hasta que tome forma de pasta y se hace con ello ŷuwāriŝ, en forma de dedos y de tablas<, excita el apetito, disuelve la flema, alegra mucho y aumenta la fuerza para el coito y extriñe la complexión. Take two ûqiyas of its flowers and two ratls of sugar dissolved in rosewater; thicken it until it takes the form of a paste and make an electuary, in the form of fingers and tablets. Eat half an ûqiya of it at meals. Its benefits: it excites the appetite, dissolves phlegm, greatly gladdens, increases the force of coitus, and restrains the temperament. How did you find out aout Ibn Al-Baitar?